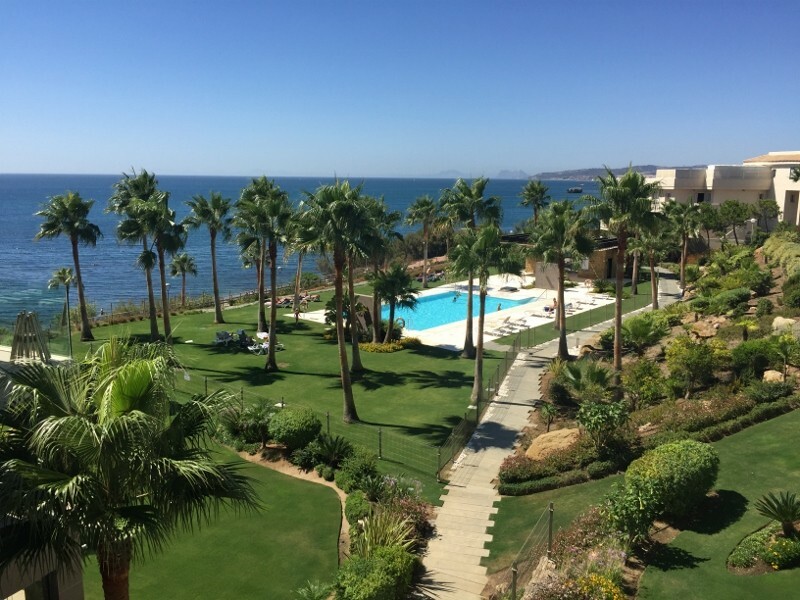 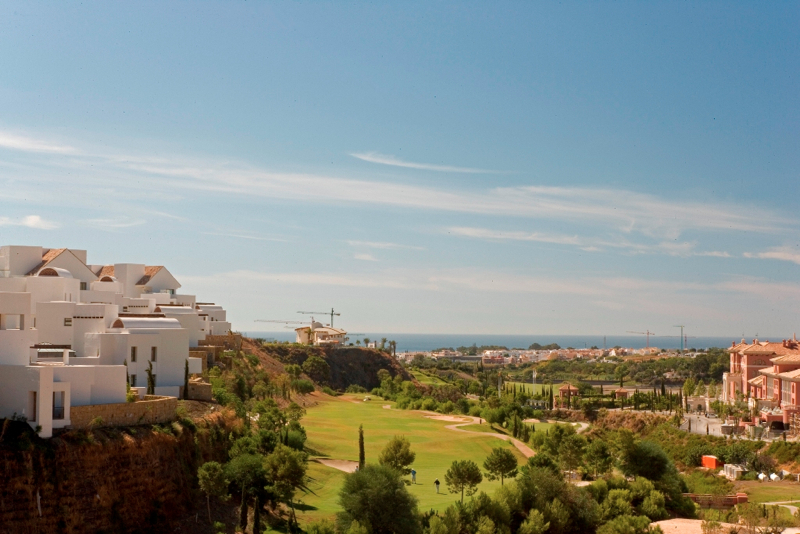 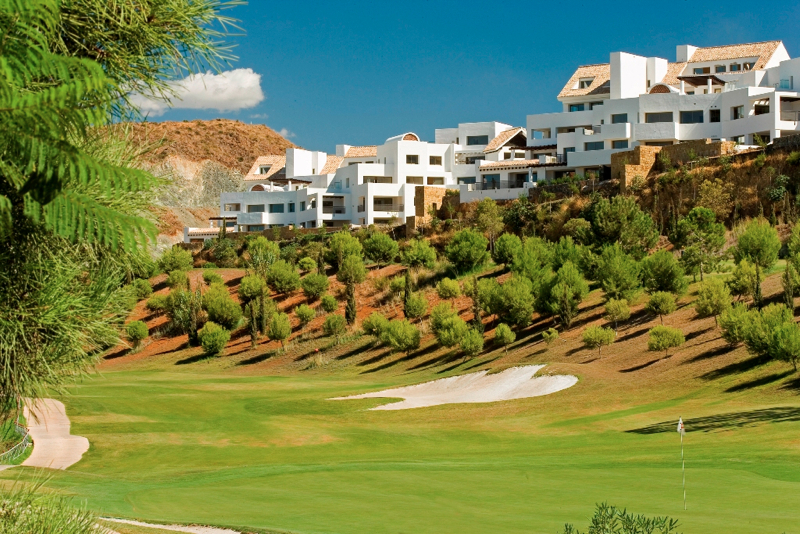 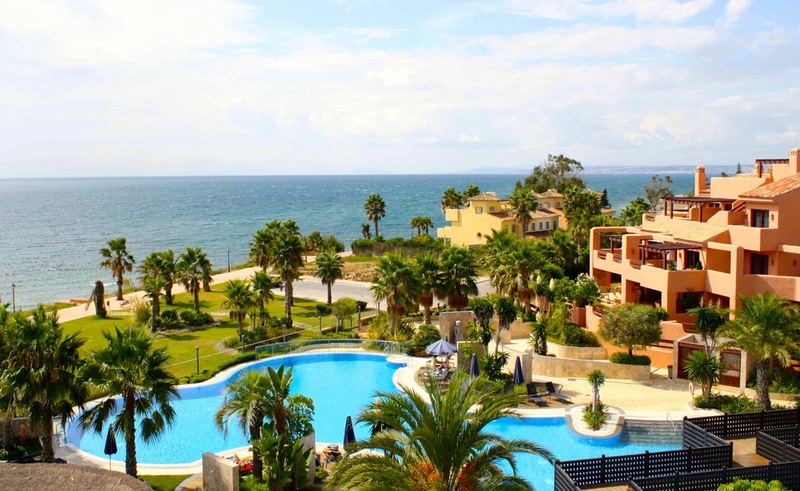 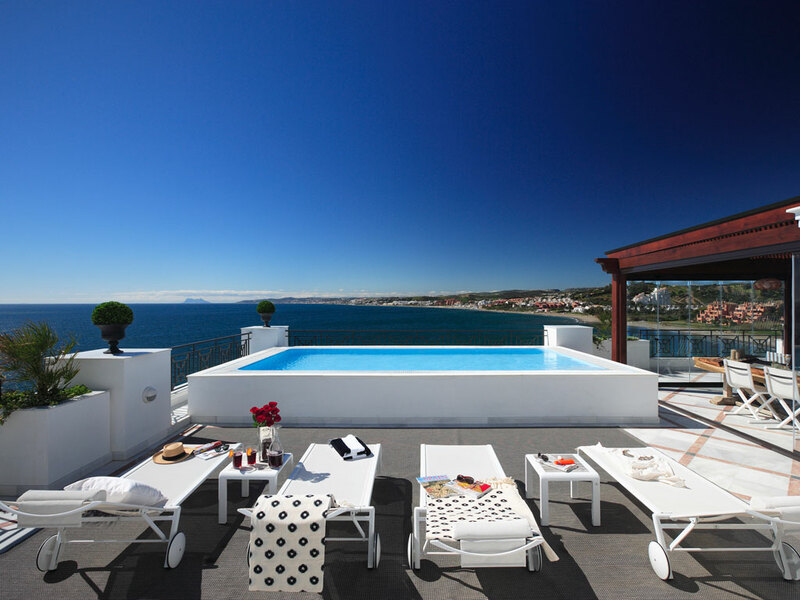 Tee 5 is an award-winning development of 2 and 3 bed apartments and penthouses, located within the prestigious Los Flamingos Golf Resort, immediately adjacent to the 5 star Villa Padierna Hotel and Spa. 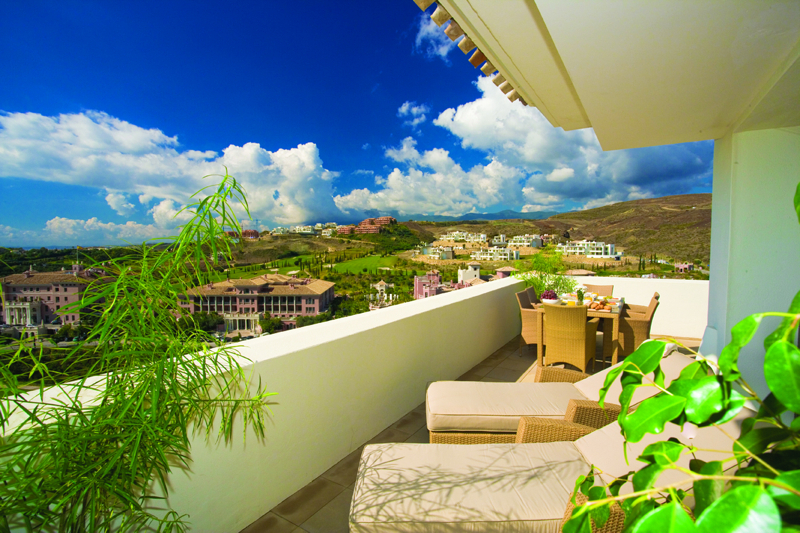 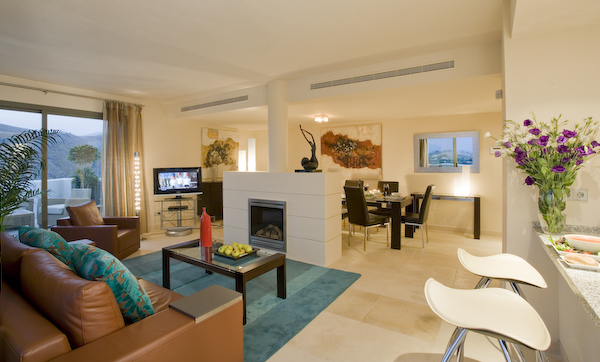 The apartments at Tee 5 Los Flamingos are luxuriously appointed with air conditioning, luxury kitchens and bathrooms, as well as underground parking and storage rooms. 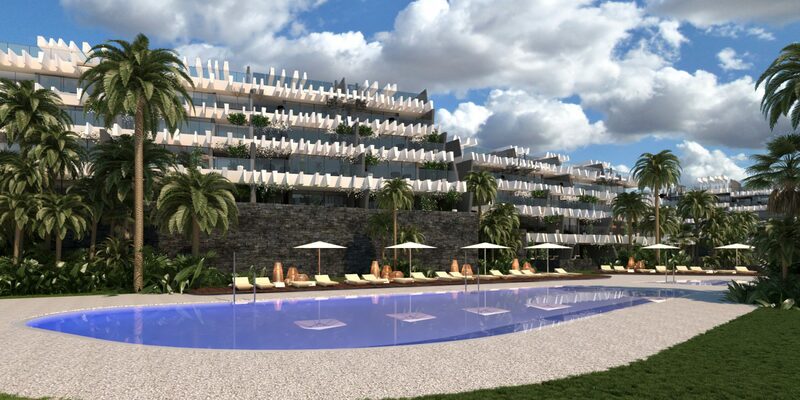 The communal areas feature a stunning communal swimming pool.